Malia Ramler is a program officer for the Education program at the Heising-Simons Foundation, where she focuses on effective early childhood practice. 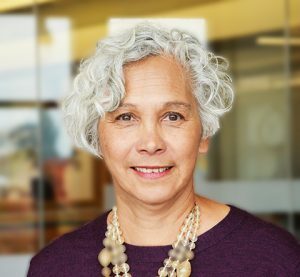 Prior to joining the Foundation in 2018, Malia was with First 5 Alameda County, where she co-led the development and implementation of Quality Counts, the county’s quality rating and improvement system for early care and education. Her experience includes program evaluation, training and capacity building, and community advised grantmaking, with a focus on early childhood social emotional development and community based school readiness. Malia received a master’s degree in social work and a master’s degree in public health from UC Berkeley.